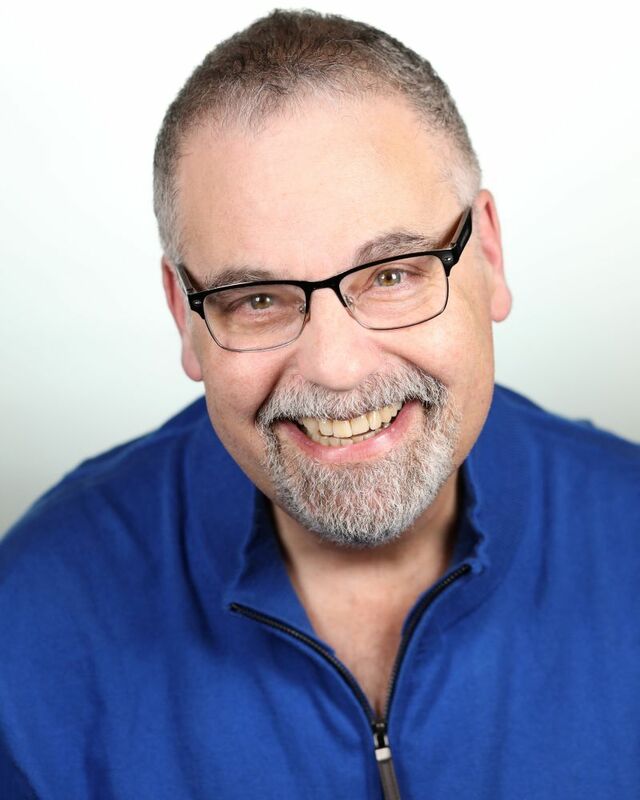 Scott Harlan is an accomplished actor, musical director and vocal coach. His extensive career covers: Broadway, national tours, international tours, film and television. He has appeared in recurring supporting film and television roles, including Buffy the Vampire Slayer, Good Advice, Risky Business and the Adventures of Brisco County Jr. He also has served as a vocal coach in a variety of venues, such as Chicago, Moulin Rouge, Zombie Prom and A Christmas Story Live.